Here’s a simple and tasty treat that’s great for parties. Even though there are only three ingredients in this recipe, the crispy delicate phyllo shells give the tartlets a fancy appearance that’s sure to impress your friends! Meanwhile place phyllo cups on a baking pan and spoon 1 ½ tsp. of jam into each shell. Top each with approx. ½ tsp. of dairy-free cream cheese. 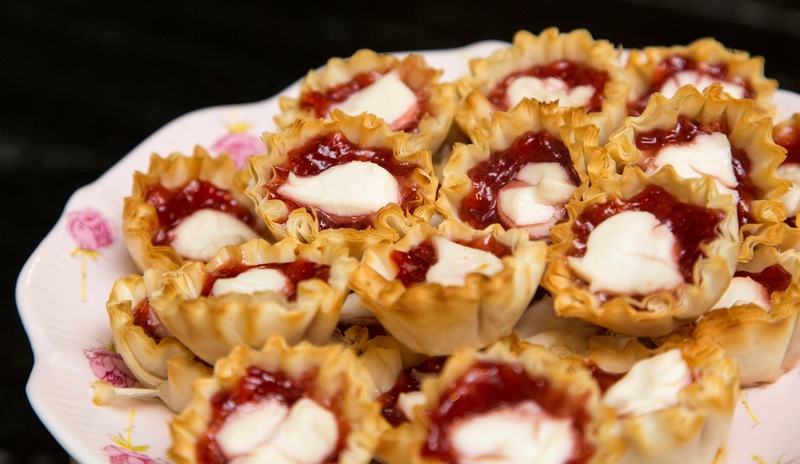 Bake tartlets until cream cheese has melted and shells are lightly browned, 8 – 10 minutes.